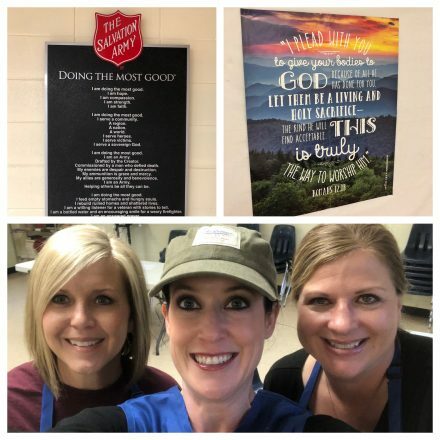 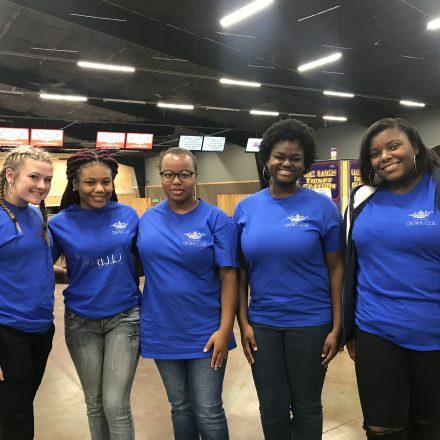 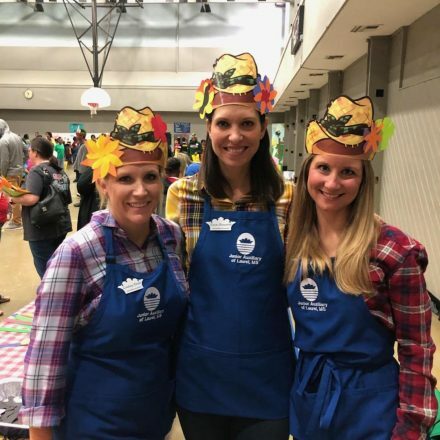 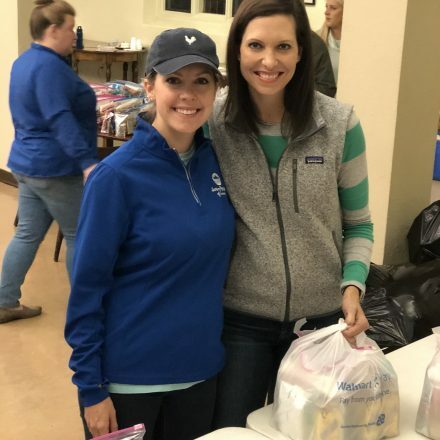 While working closely with school counselors, the Junior Auxiliary provides non-perishable meals to children who have been recognized as going without food on the weekend. 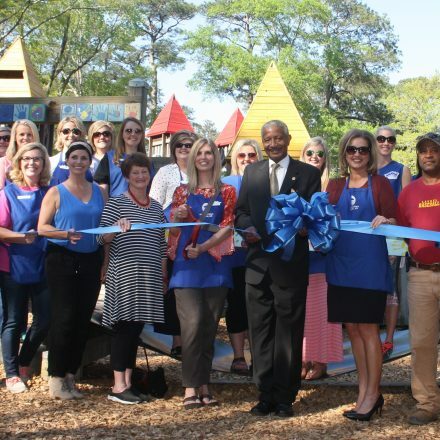 The playground, in Mason Park, was built in 2002 by Junior Auxiliary members with the assistance of 1,500 volunteers. 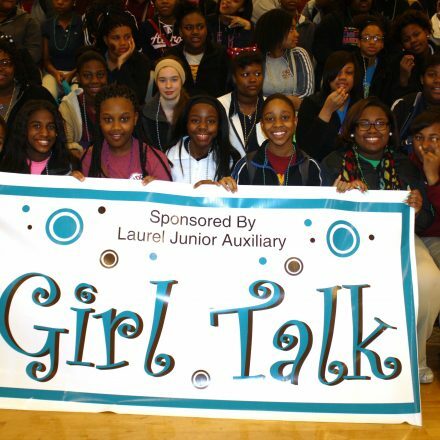 Junior Auxiliary, in partnership with the City of Laurel, oversees the upkeep and maintenance of the playground. 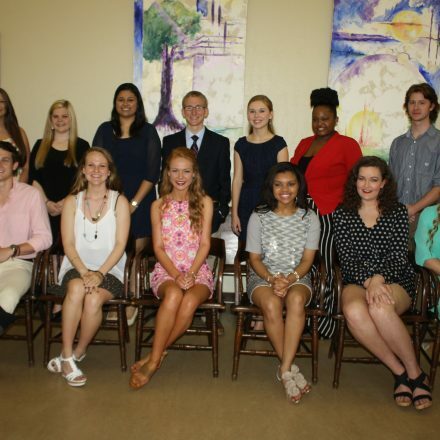 Junior Auxiliary of Laurel awards numerous scholarships to high school seniors from the Laurel and Jones County schools. 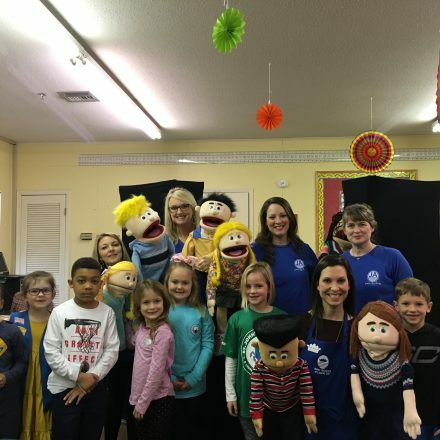 Junior Auxiliary members assist the Salvation Army by helping with the Angel Tree applications and hosts a Christmas party for the children that attend their church. 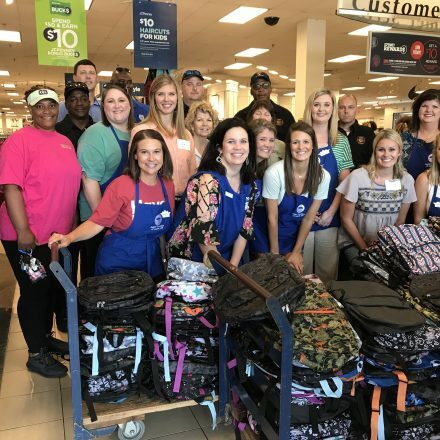 Family Matters provides school uniforms to children in need in the Laurel and Jones County schools. 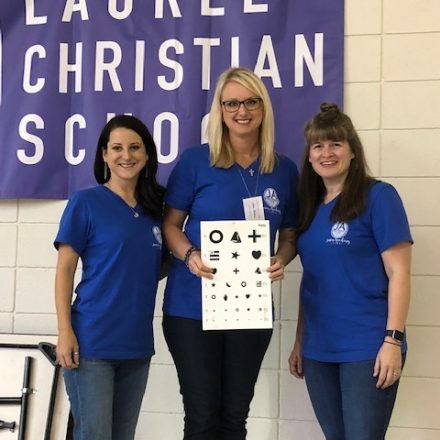 Junior Auxiliary Provisional members work with the private schools in the community to screen 5 year-old kindergarten students for Amblyopia. 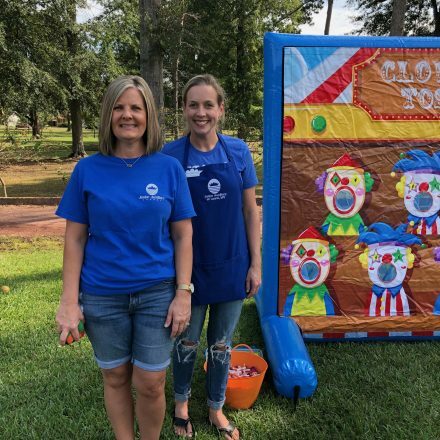 Amblyopia, or lazy eye, is a distinct order of the visual system that is characterized by poor or indistinct vision in an eye that is otherwise physically normal.